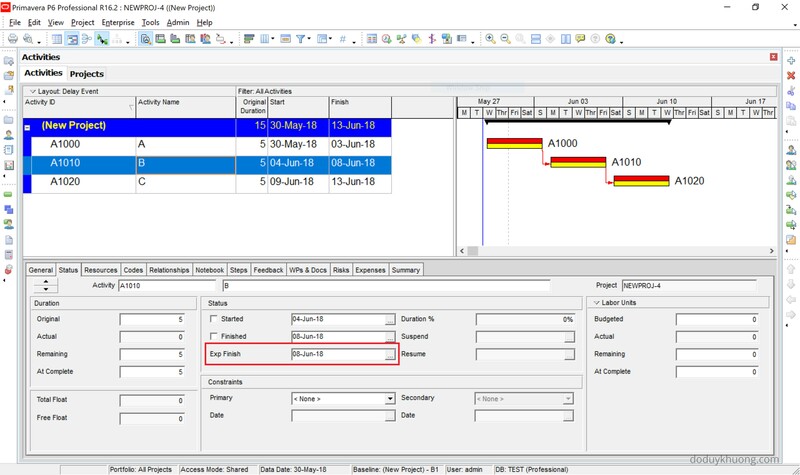 What is Expected Finish Date in Primavera P6 used for? In Primavera P6, when you schedule the project and see the Activity Original duration change, it’s probably because of Expected Finish date. So what is Expected Finish Date and how do we use it? The Expected Finish date acts as a constraint if the Scheduling Option “Use Expected Finish Dates” is switched on. Use the Expected Finish constraint when you know when an activity will end, but do not know the duration. 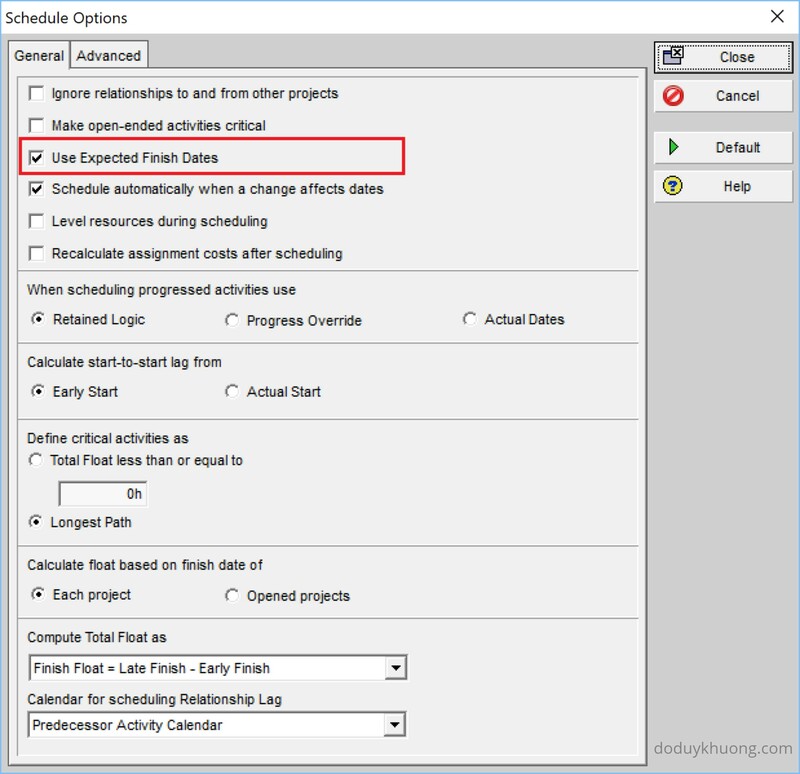 When this constraint is applied, every time the project is scheduled and the Data Date is moved forward, the program will recalculate the new remaining duration based on the Expected Finish constraint. It like we “lock” the Activity B Finish date on 08-Jun. 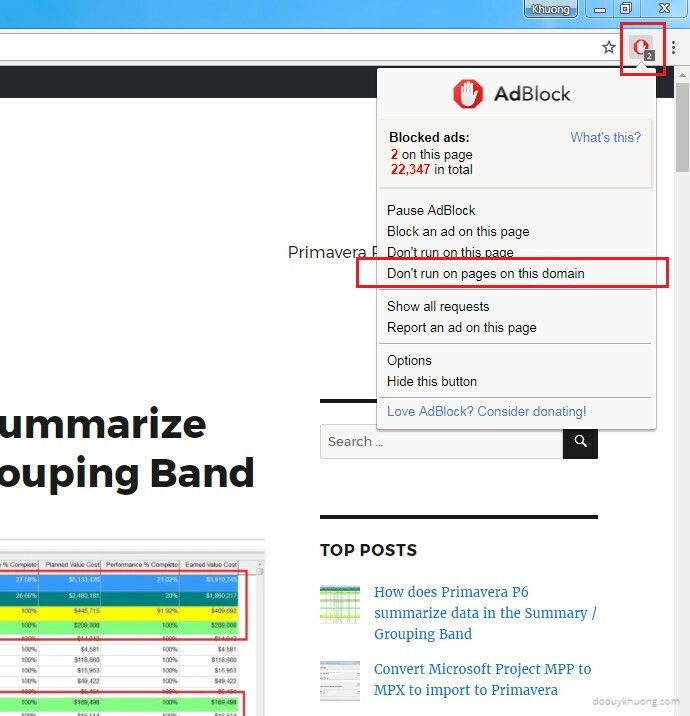 We can use Expected Finish dates for updating progress for long-lead items with big duration. It can take several months to fabricate and deliver specialized equipment, which means the task will span several update periods. So rather than have to manually adjust the Remaining Duration during every update, Expected Finish dates basically automate this process for us. But I don’t see it while working, the remaining duration remains same while checking the expected finish date option.